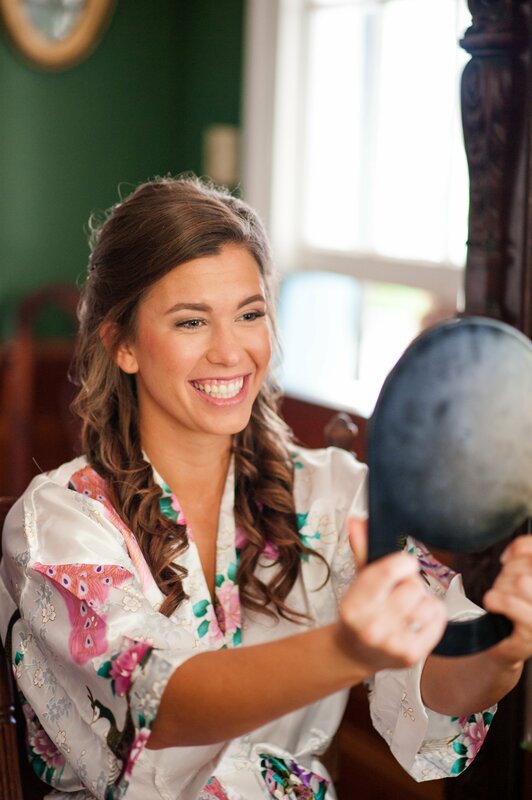 The getting ready portion of the wedding day is one of my favorites. That moment when you’re hanging out with your besties, sipping mimosas, and finishing up your hair and makeup. I love to take photos of your bridal details, pictures of you laughing with all your girls, and pictures of your mom helping you get into your dress, shoes, and veil. But where should you get ready to give you great photos? 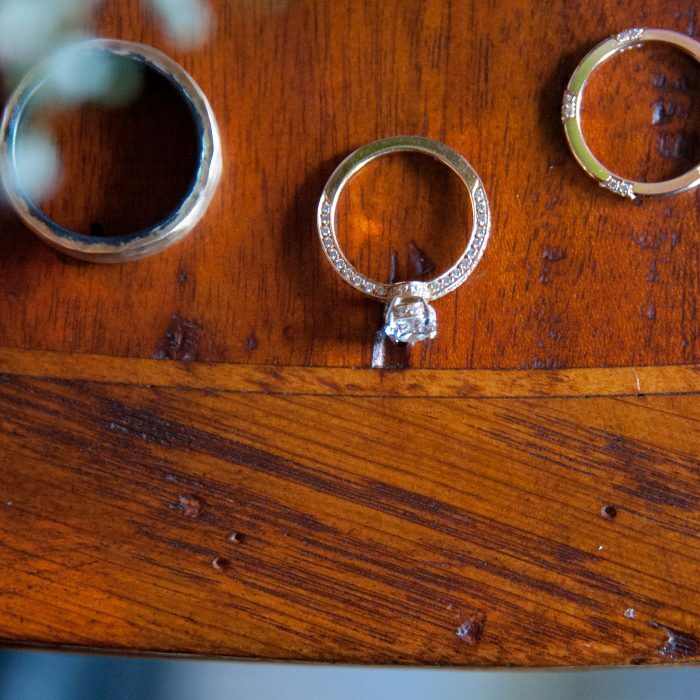 Here are some tips to help you decide where to get ready on your wedding day! Pick a room or location with a ton of natural light! Natural light will create nice, natural skin tones and give your getting ready photos that light and airy look you’ve probably been swooning over. It also gives your getting ready portraits the same feel as the rest of your wedding day image – creating a cohesive gallery. 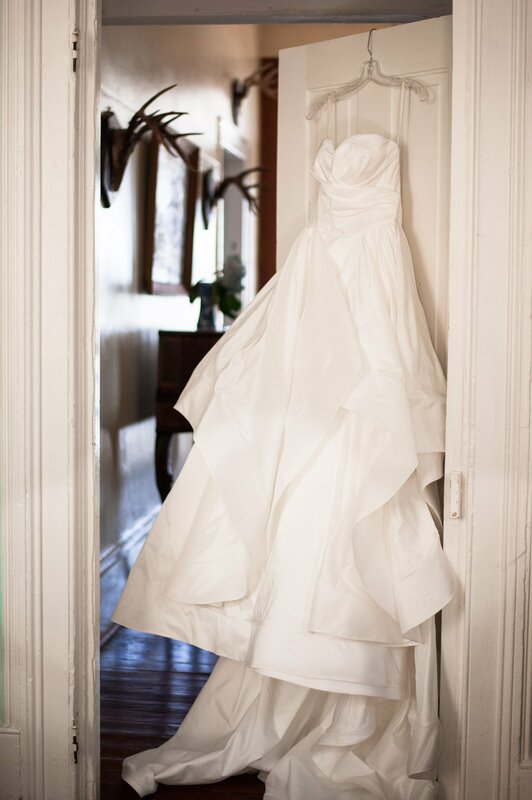 Be sure to have a spot designated to put your dress on that is near a window and is free of clutter. 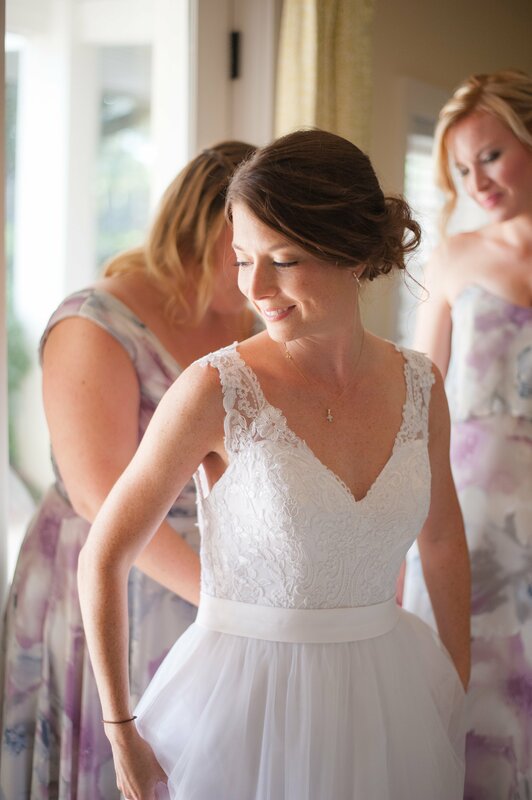 There’s nothing worse than taking a gorgeous photo of mom tearing up as she buttons you into your dress and having bags and other personal belongings peeking out in the background. The easiest way to avoid this is to have a space picked out and let everyone know to keep it clear. Pick a getting ready location that is on-site or just a few minutes from your ceremony and reception venue. This minimizes travel time and chance of a travel delay and helps you feel more relaxed. This will also ensure that our photo time isn’t cut short! If you’re planning to do a first look, make sure your groom is also nearby! Check out Aribnb for some unique rentals that are often less expensive than a hotel room. This gives a much more unique and spacious environment for photos than many hotel rooms. 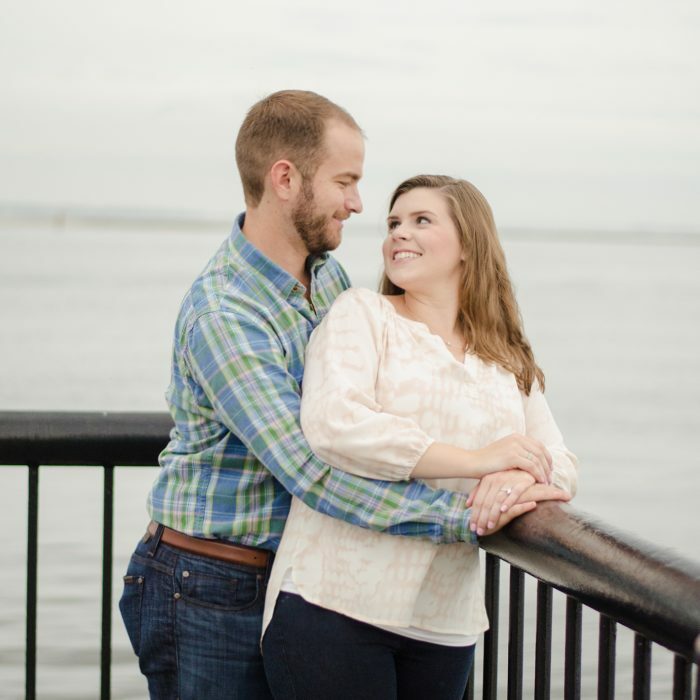 Have questions about a different part of the wedding day? Let me know! 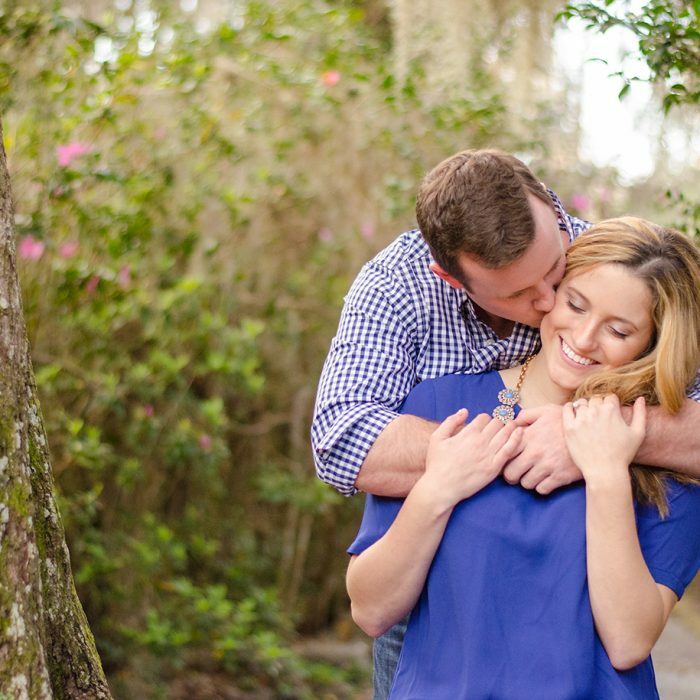 I have a flash drive from my photo session... Now what? 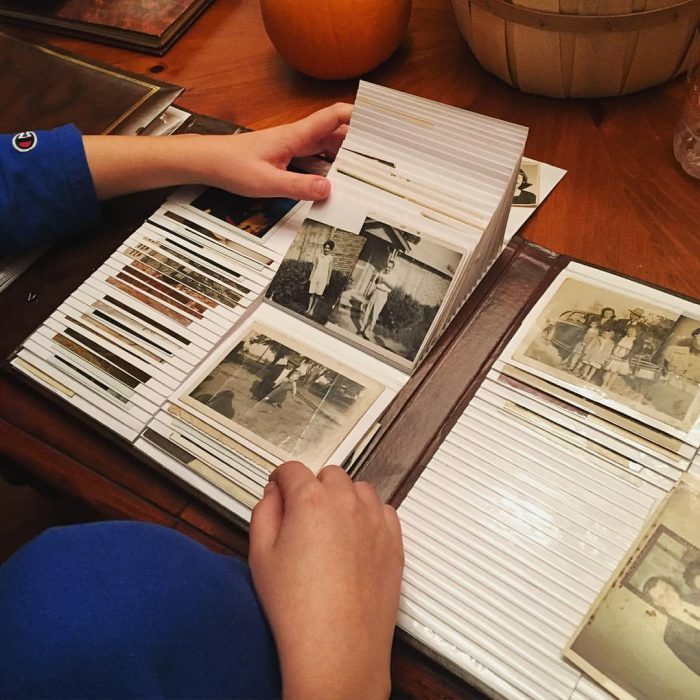 5 ways to preserve your images.